Despite my best intentions I haven't really gotten back to blogging. Truth be told I haven't done much sewing either but I have managed to stick to the #100Days100Blocks schedule. 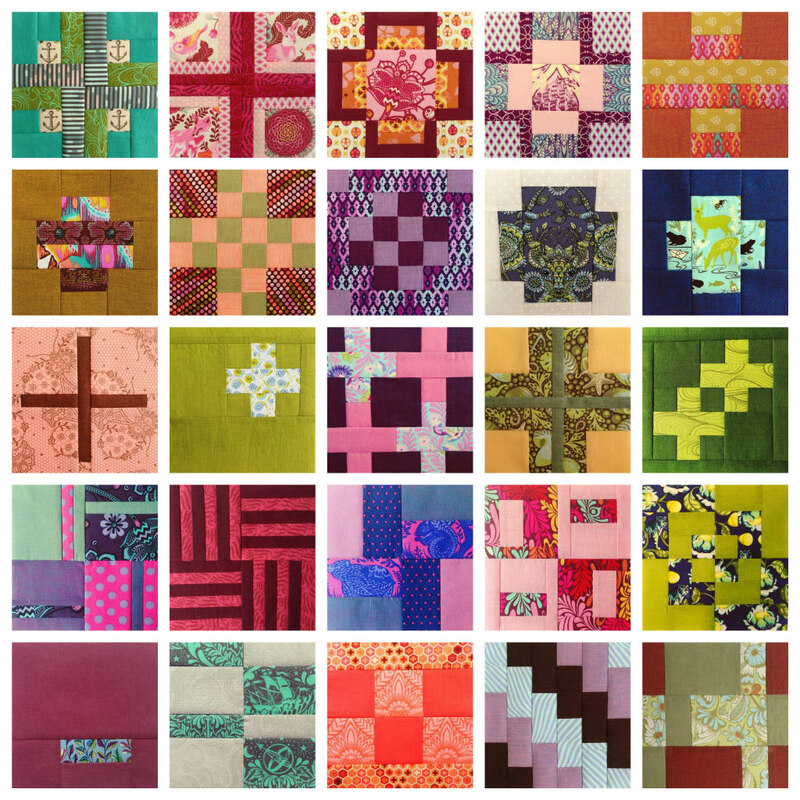 I generally try to make 5 or 6 blocks at a time and try to anticipate my schedule... some days it works out better than others:-) Usually I can whip out a block in 30 minutes or less but some days I get caught up in agonizing over fabric selections. 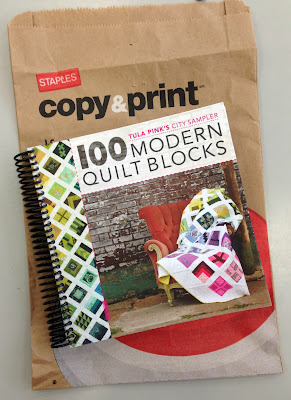 Since I've been so good about using my Tula Pink stash I rewarded myself with a fat quarter bundle of Slow & Steady. I wasn't that excited about this collection because really, turtles? Now I'm bummed I didn't get 1/2 yards. 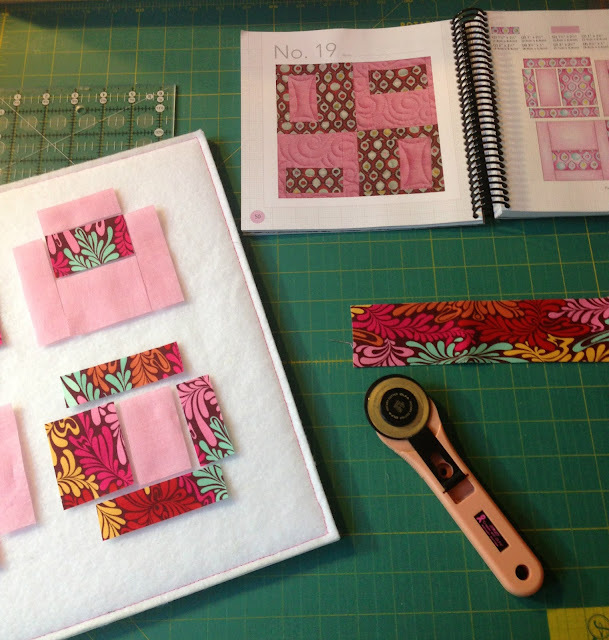 I love the colors and there are lots of fun motifs for fussy cutting. I'm so grateful for the suggestion from Giucy Giuce to convert my book to spiral bound at Staples. I dropped it off while I was shopping for school supplies with the kids and for $7 I had it back the next day. It is so much easier to have it lie flat while you're making your blocks and just keep it open to where you are. I've made it thru the first quarter... let's hope I can keep it going!